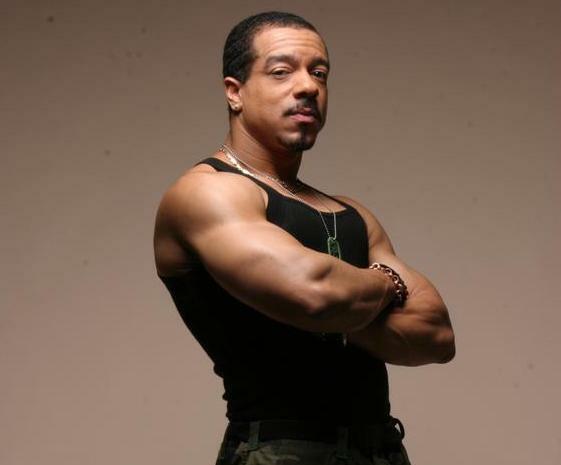 Frederick Brandon Williams, better known by his stage name Freedom Williams is an American hip hop and dance music performer, who gained fame as the lead vocalist on C+C Music Factory’s biggest hits. Williams’ rapping can be prominently heard on many of C+C’s songs from their debut album, including Billboard Hot 100 #1 “Gonna Make You Sweat (Everybody Dance Now),” as well as other major hits “Here We Go (Let’s Rock & Roll)” and “Things That Make You Go Hmmm…” All three of those songs hit #1 on the Hot Dance Music/Club Play record chart. According to C+C Music Factory founder Robert Clivillés he and (co-founder) David Cole had asked him in 1994 to work on new C+C Music Factory material but he refused. Williams’ solo debut, Freedom was released on June 1, 1993, on Columbia Records. The single “Voice of Freedom” peaked at #74 on the Billboard Hot 100 and #4 on the Hot Dance Music/Club Play chart in 1993, and its follow-up, “Groove Your Mind,” also charted on the Club Play chart, peaking at #33. In 2004 he enjoyed chart success again in the UK with his single “Sweat the Remixes” on RMD Entertainment. The song got national airplay and peaked at #8 on the UK Dance Charts that year. Williams contributed all the rap vocals for Eurodance act Masterboy’s digital-only Best-of-release “US Album” from 2006. Williams has since continued to work, writing solo material and performing. Williams was the majority owner of the Continental Basketball Association’s Atlanta Krunk franchise. In addition to music, Freedom has written and directed a short film called Freedom Williams’ Life Goes On which was released in early 2011. He also was an actor in an episode of Red Shoe Diaries.